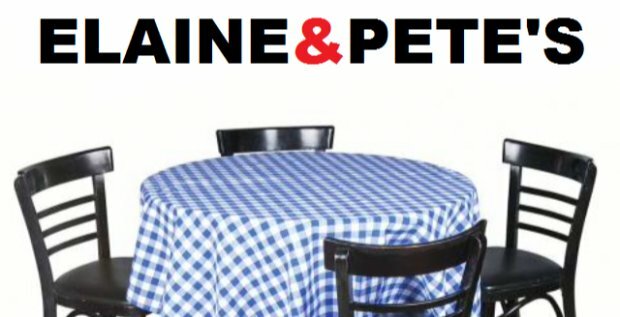 "Elaine Chalmers, whose highly-acclaimed restaurant A Little Of What You Fancy brought fine dining to Dalston many years ago, returns with her brand new venture 'Elaine and Pete’s Dining Room’ - a pop-up restaurant at Brewery Below, in collaboration with her long-term associate chef Peter Le Faucheur. Diners can choose between a selection of starters, mains and desserts each night, paying £25 for two courses or £35 for three courses. 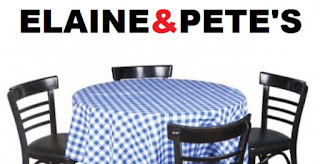 The menu will change on a regular basis and feature carefully sourced seasonal produce."